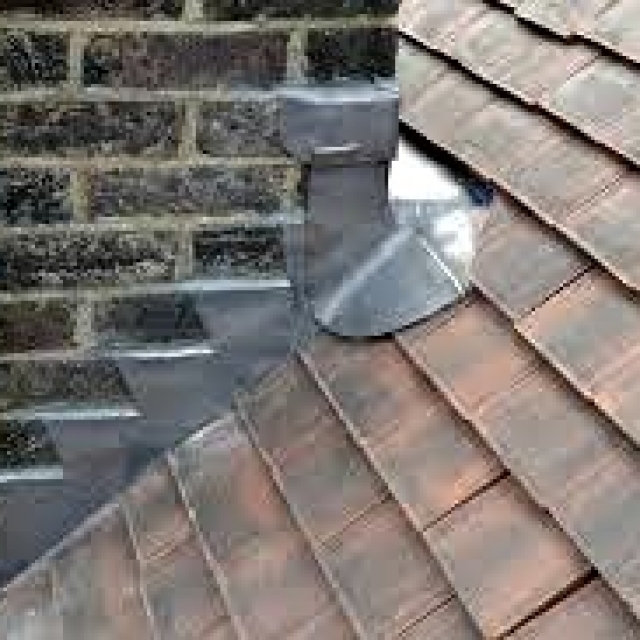 At CM Roofing we offer an extremely wide range of professional services and products for all of our customers. 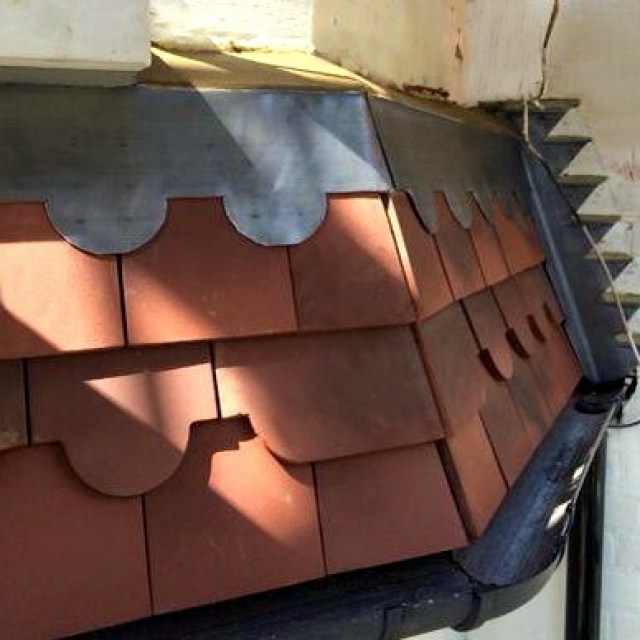 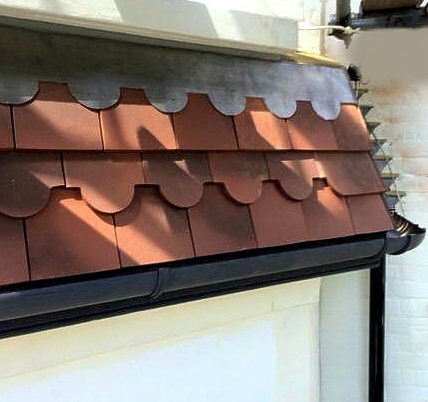 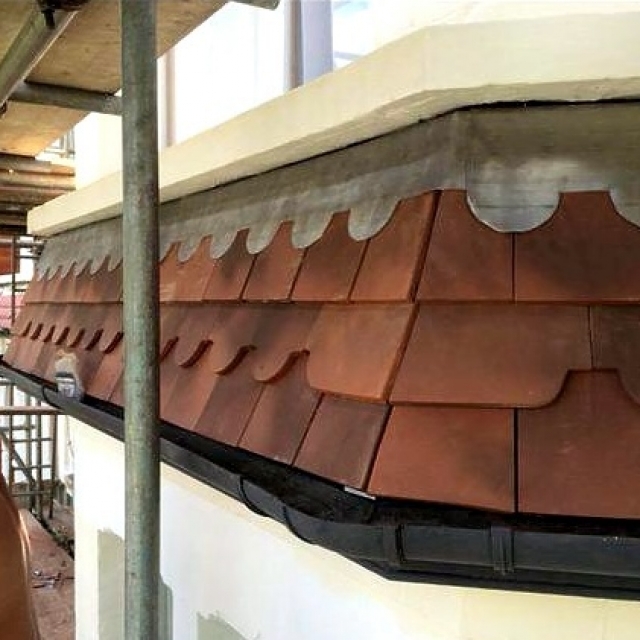 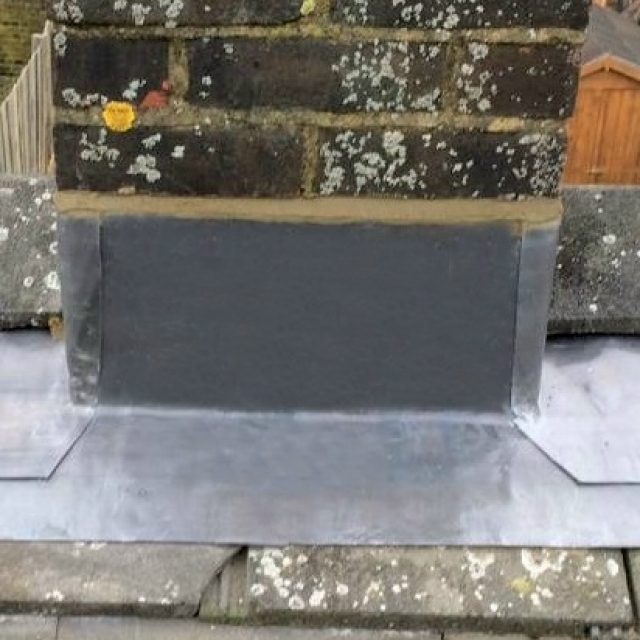 One of our services is the installation of specialist lead flashing products, from the old traditional stepped flashing to the more customary straight full cover flashing. 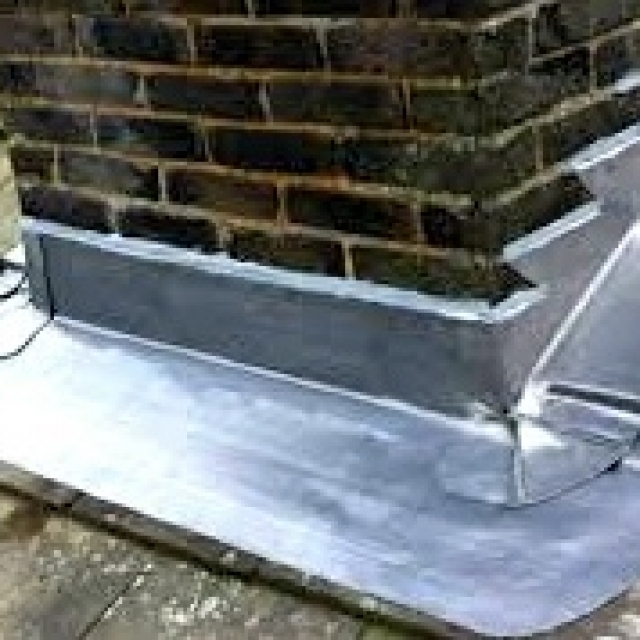 These are suitable for many different types of applications, the more common being chimney stacks and parapet walls. 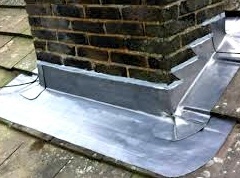 This includes both commercial and domestic properties in a vast range of environments. 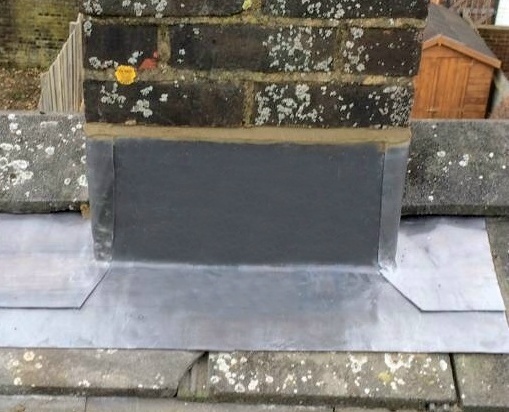 When you invest in lead flashing for your property, you can trust CM Roofing to provide a fully comprehensive and professional service adhering to all current building and roofing regulations required. 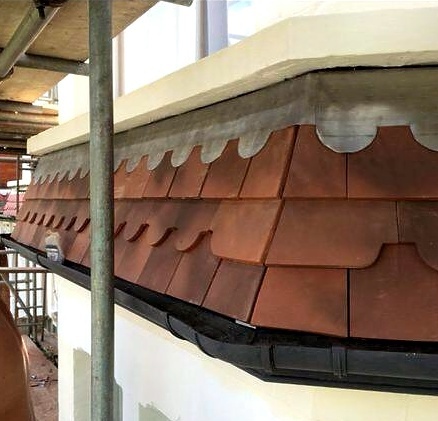 Our skilled lead work technicians are all expertly trained in accordance with all current lead work development association recognised standards. 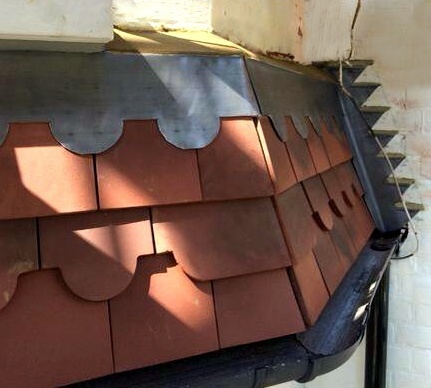 You will receive a quick, attentive, professional and courteous service. 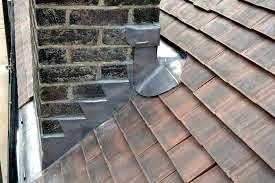 CM Roofing is a name you can trust –we have built our reputation over many years of honest and reliable workmanship. 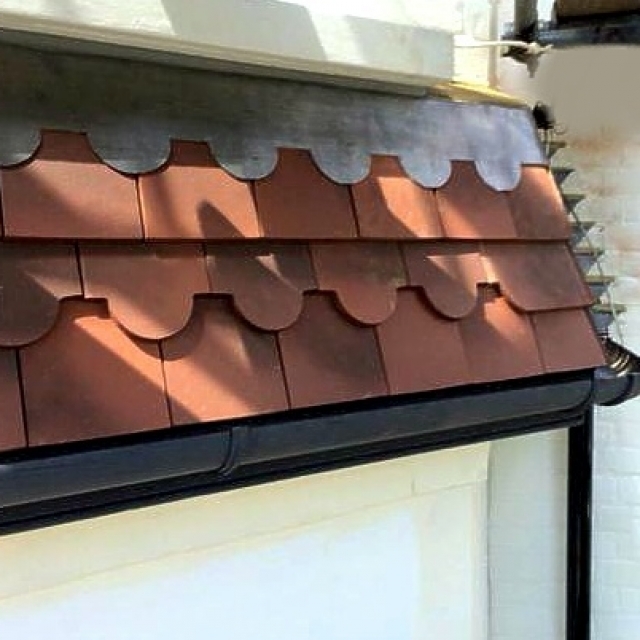 For more information on this or any other of our services we have to offer please contact us today on: 01438 517166.